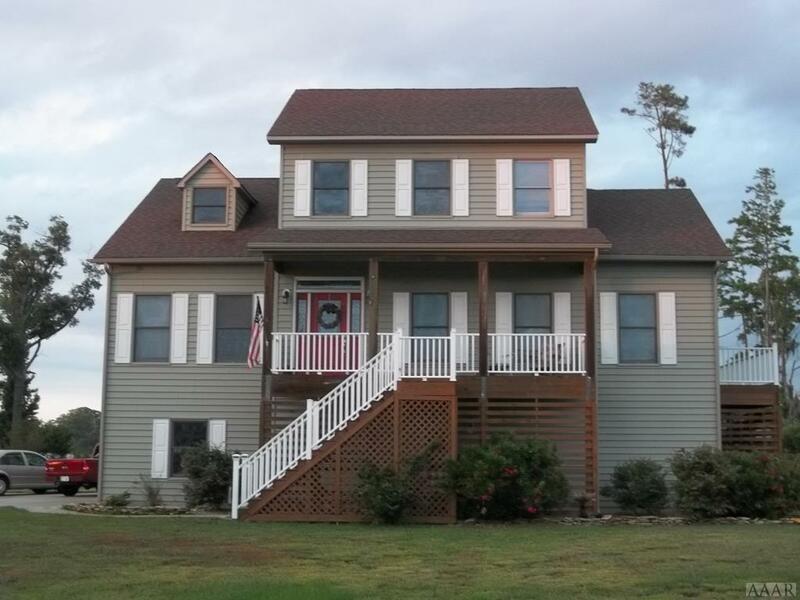 This three-story spacious home is located on the Symons Creek which feeds into Little River in Pasquotank County. 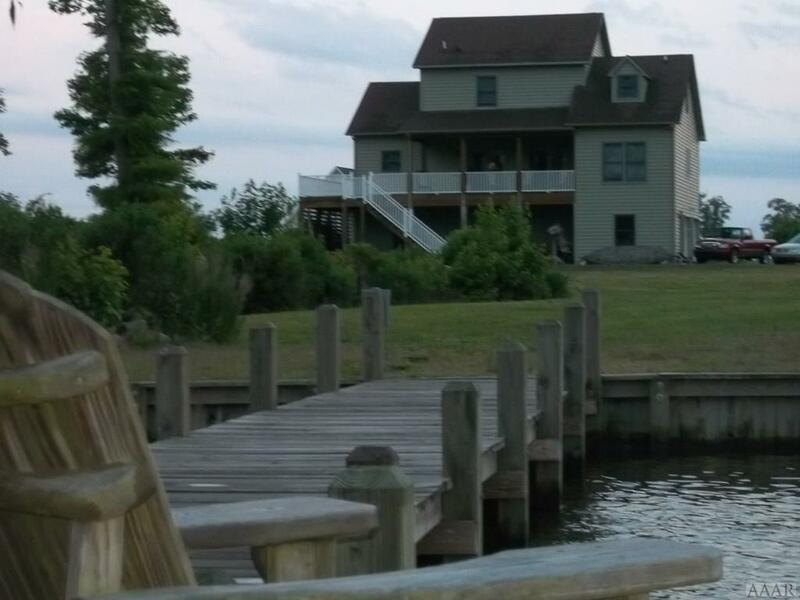 Equipped with a pier, deck, and boat house with lift, this home is accessible to the water for fishing, hunting, and water sports. 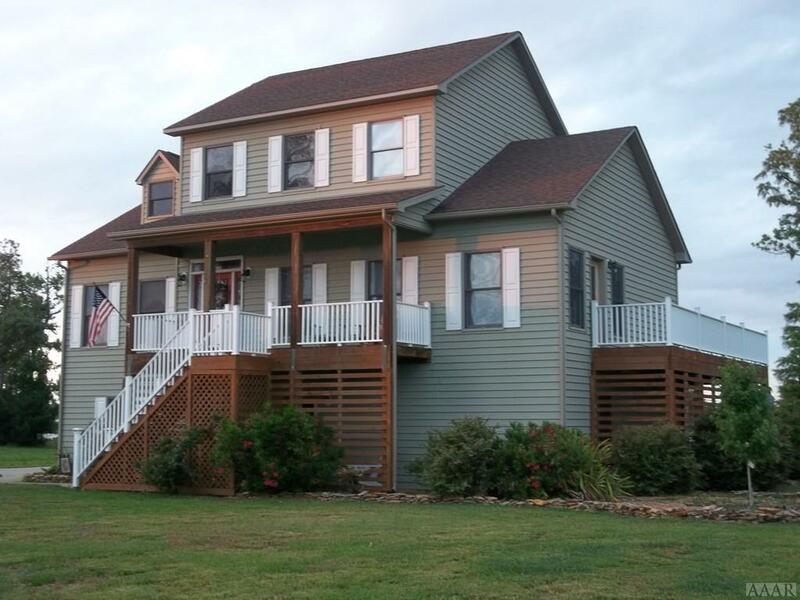 The home has 4 bedrooms, 2 full baths, 2 half baths, & an awesome family room with a water view. 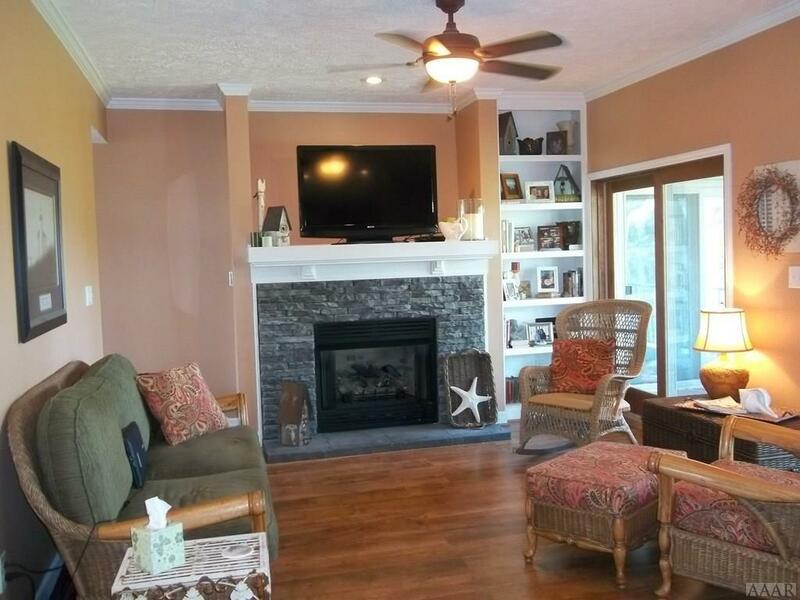 It has an open kitchen to the family room in water view with entrance to a covered porch.The dining room off of the kitchen is equipped with hardwood floors. Sunroom and Master Bedroom equipped with water views. Home is situated on 1.49 acres. 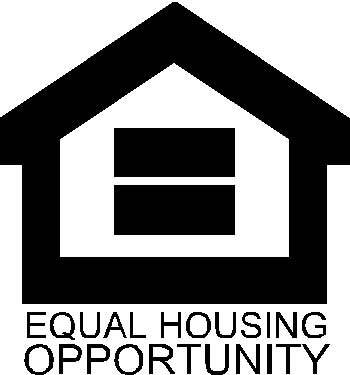 Offered by Wallace Phillips of Keller Williams Realty Points East.